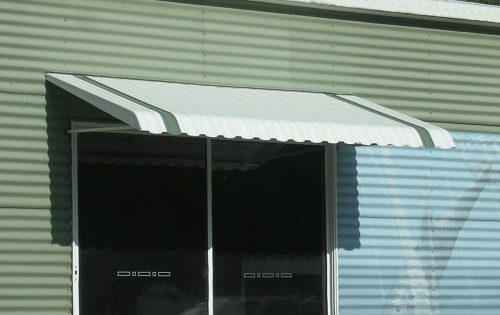 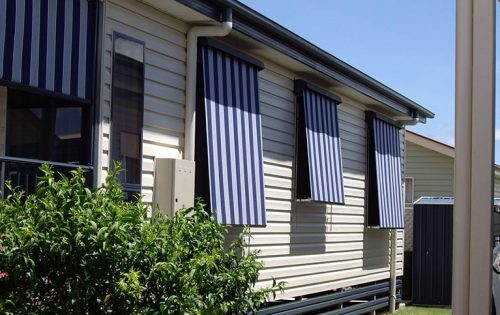 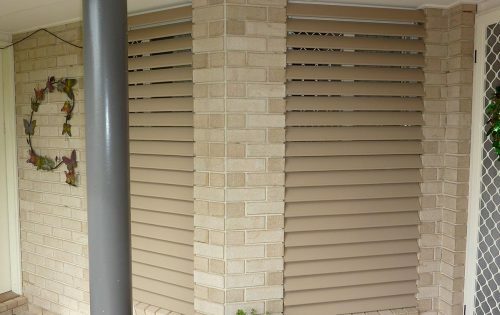 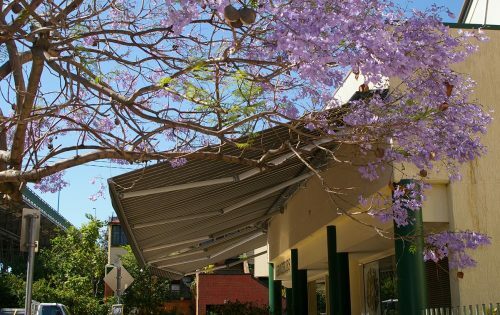 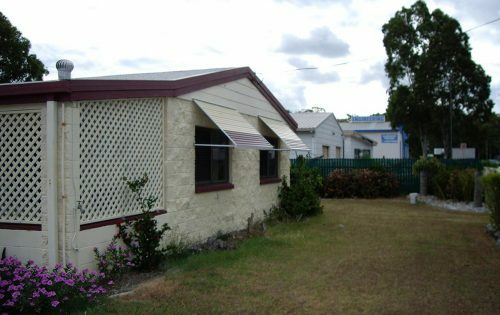 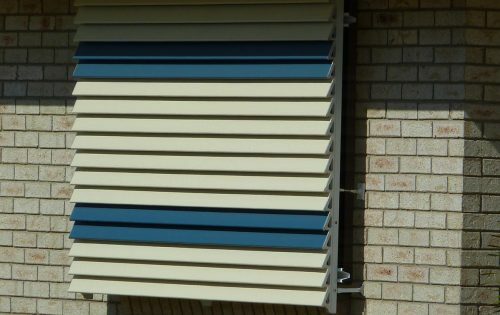 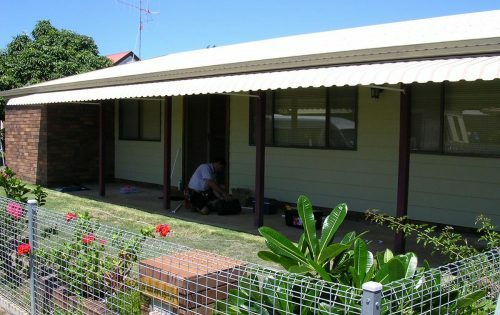 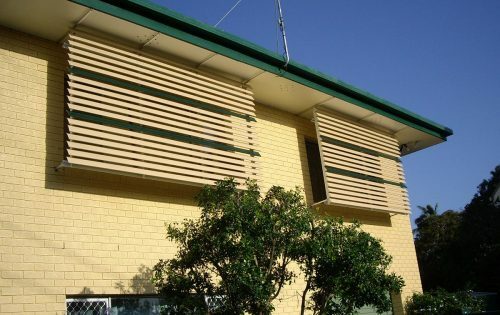 We’ve been manufacturing custom-made blinds for our Grafton community for 20 years. 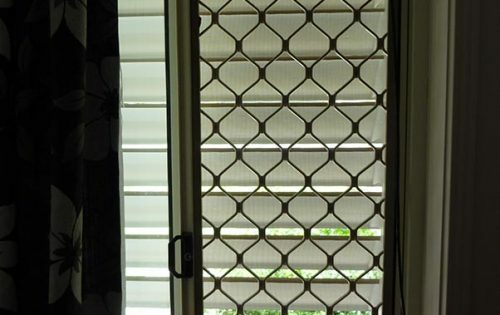 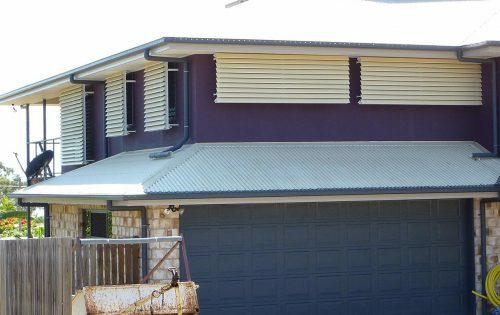 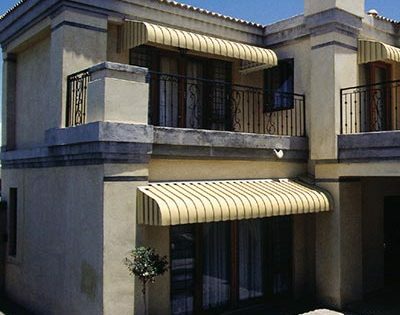 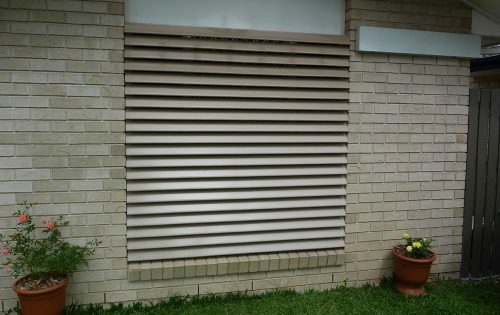 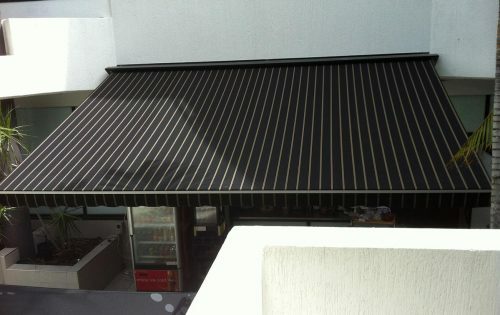 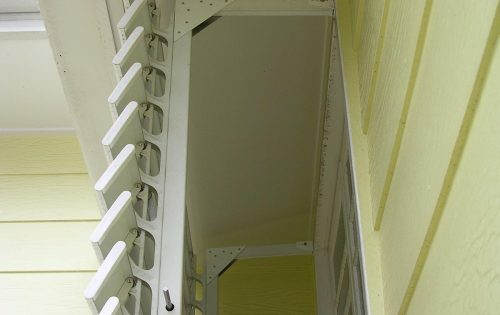 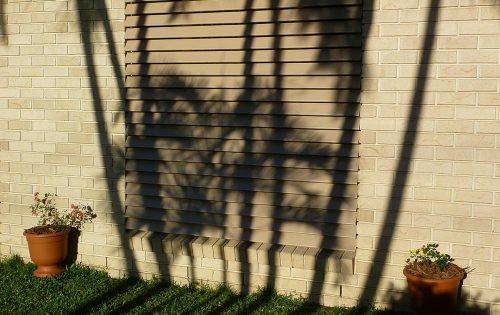 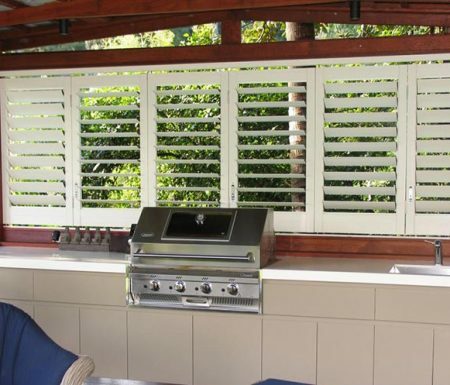 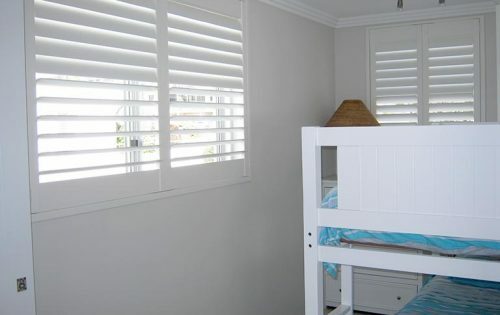 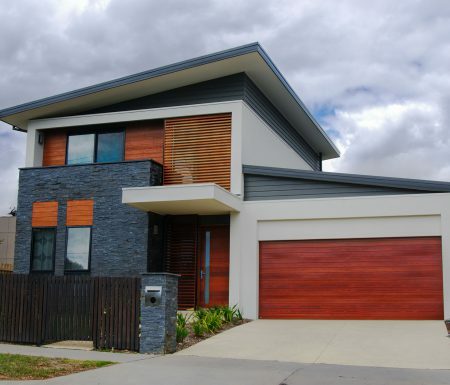 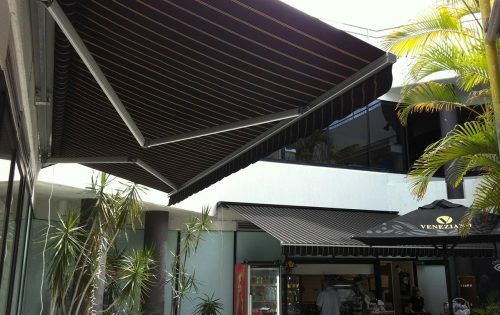 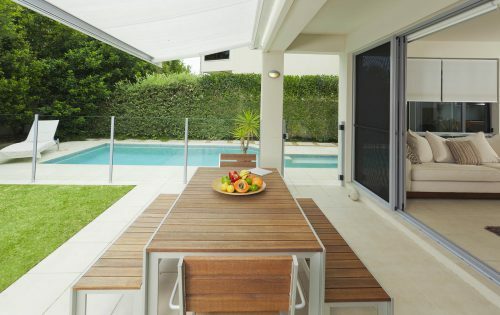 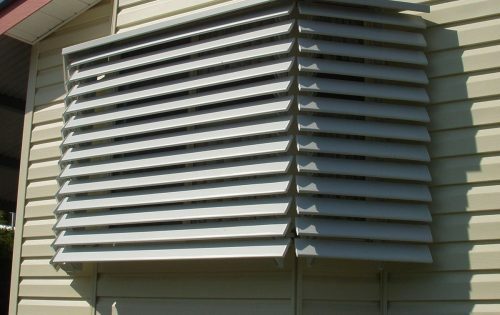 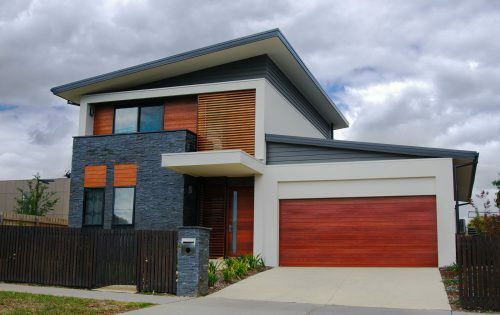 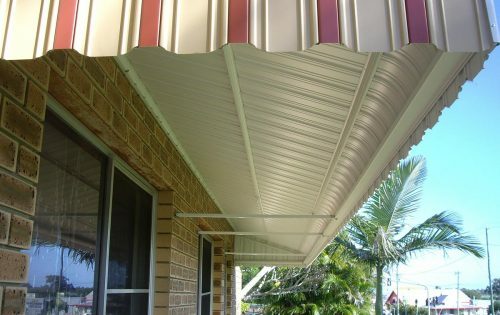 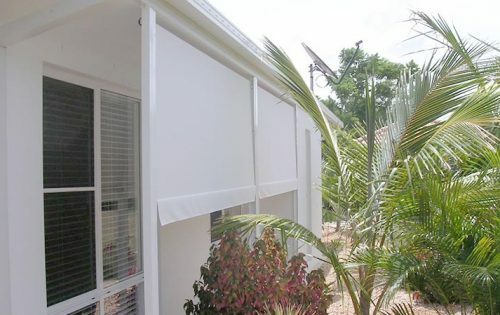 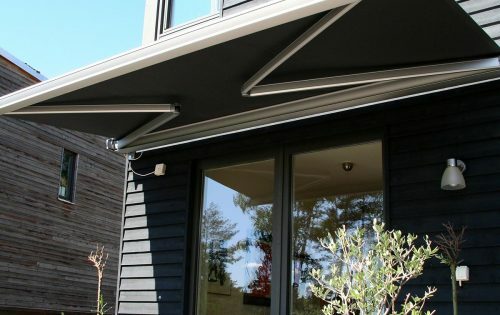 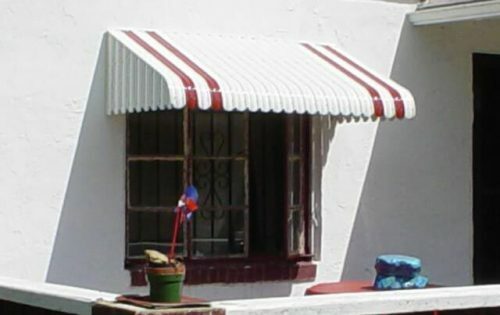 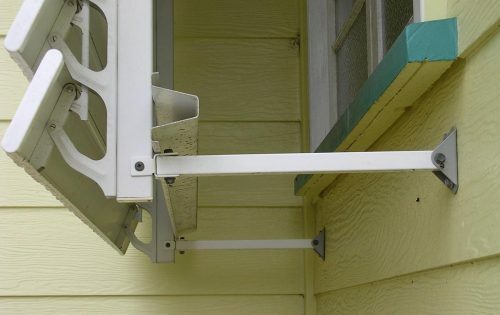 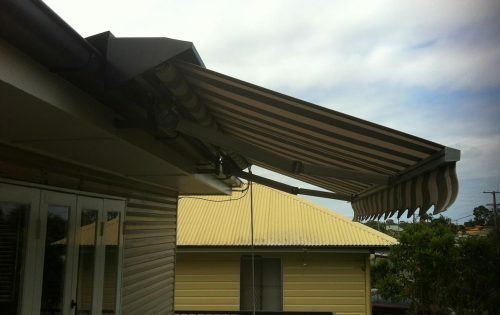 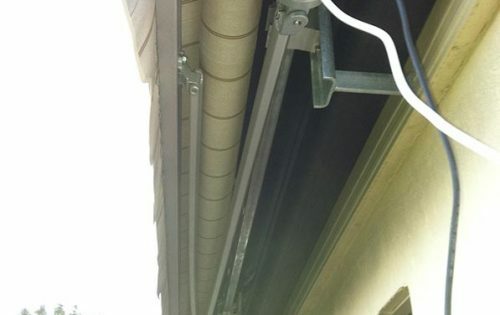 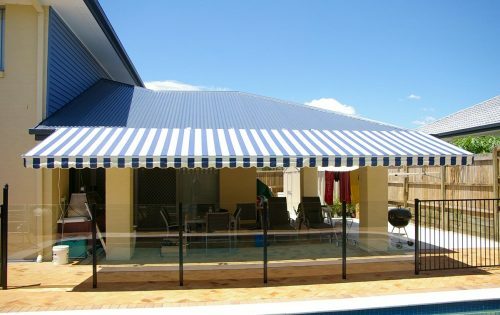 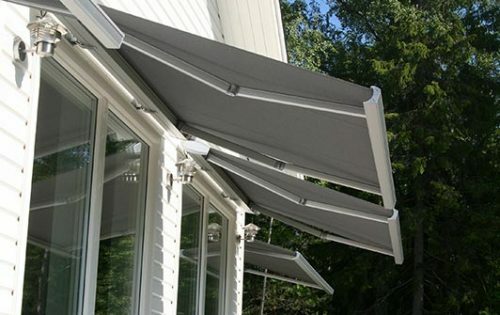 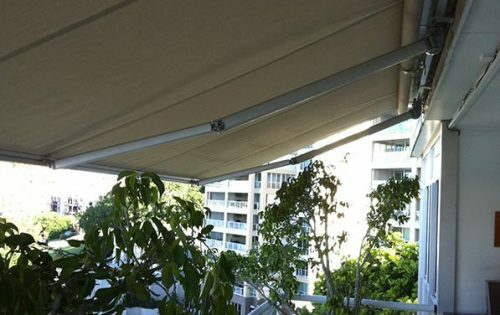 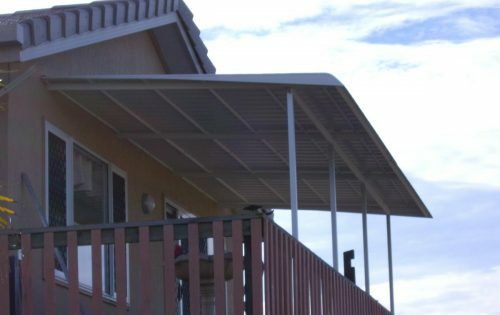 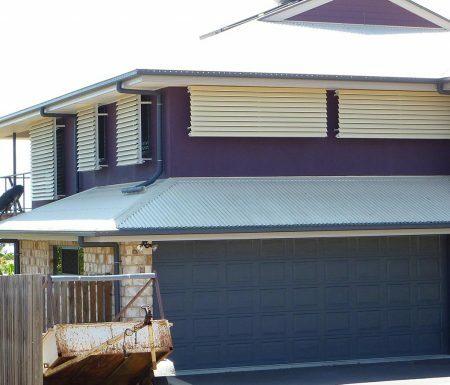 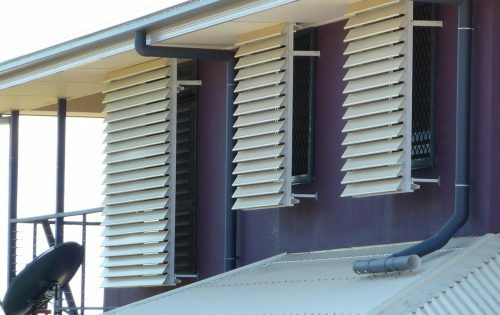 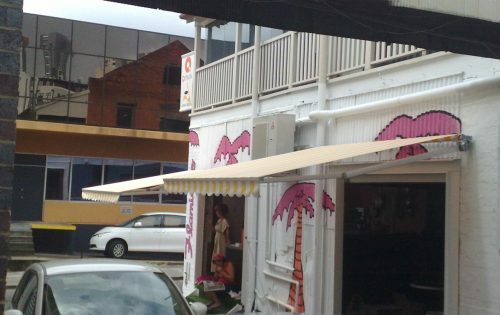 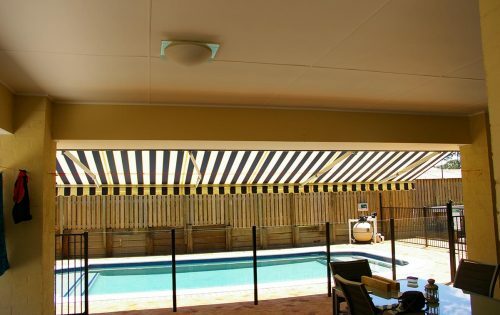 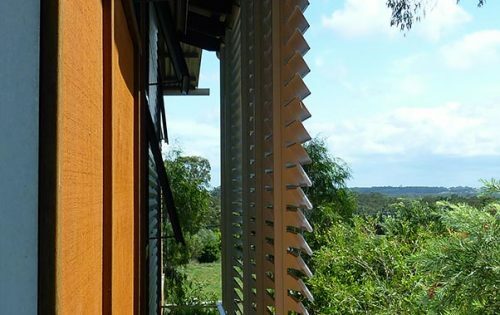 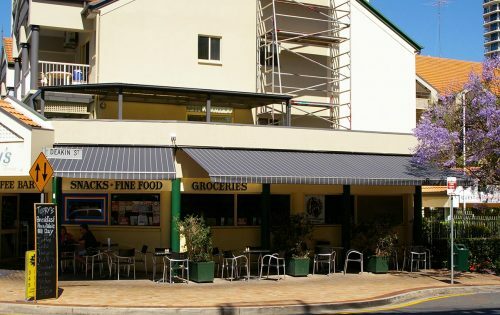 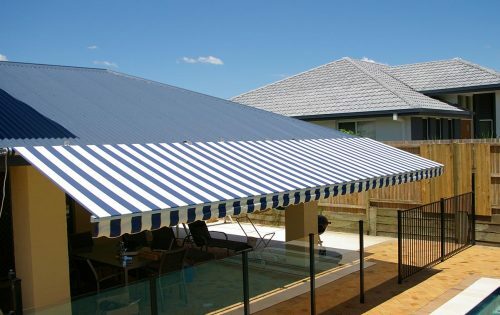 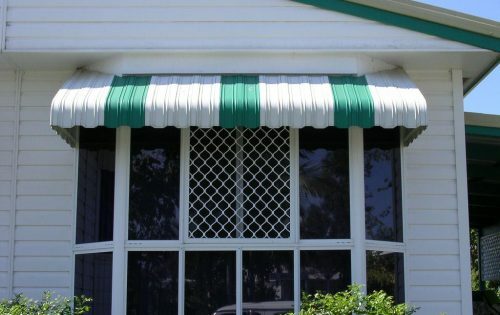 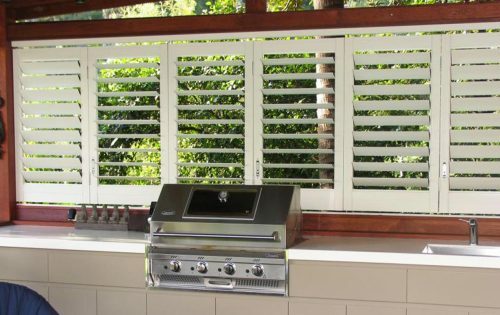 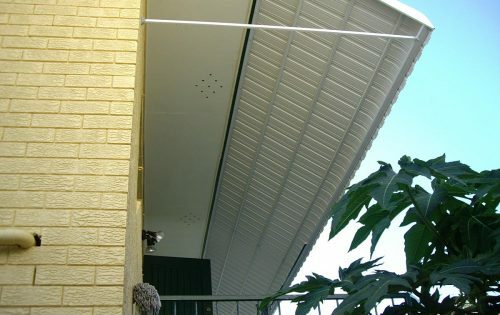 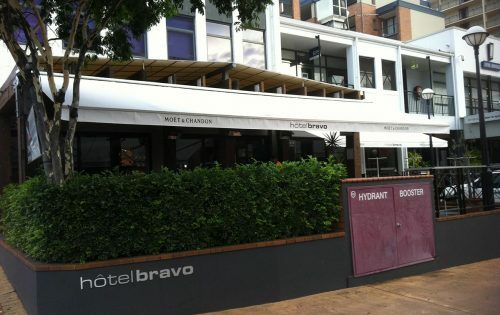 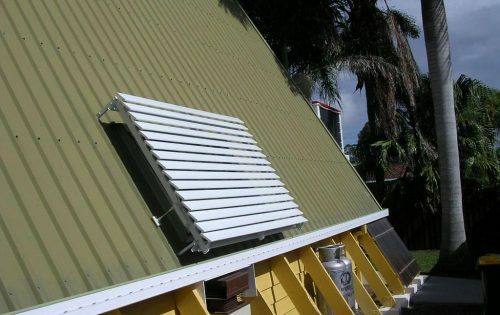 We’re also the preferred supplier of plantation shutters, awnings, and privacy screens. 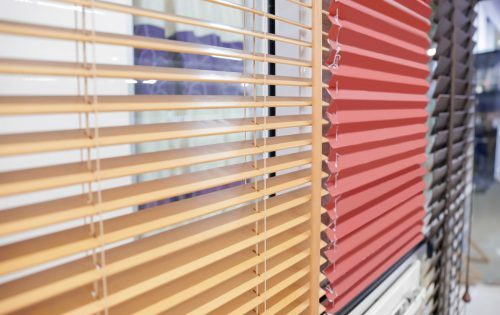 It’s our humble belief that the customer gets what the customer wants – that’s why we’ll always work with you to design and install your window furnishings exactly how you want them. 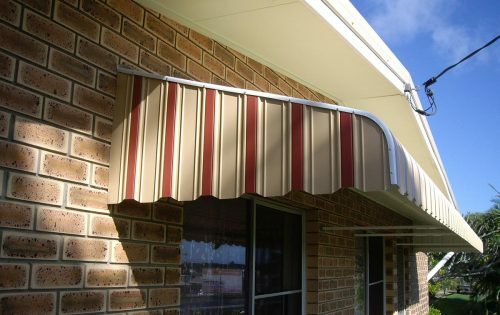 Your choice of colour, style, and material. 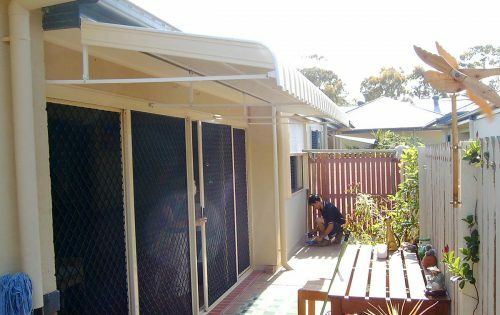 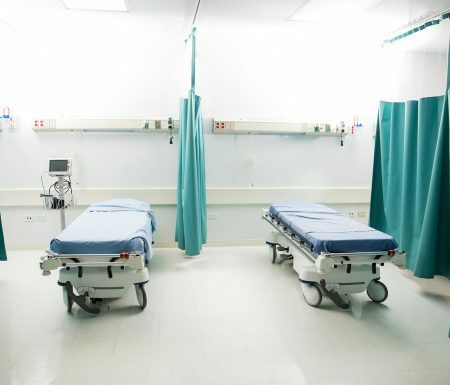 Check out our gallery to see our range of services and designs. 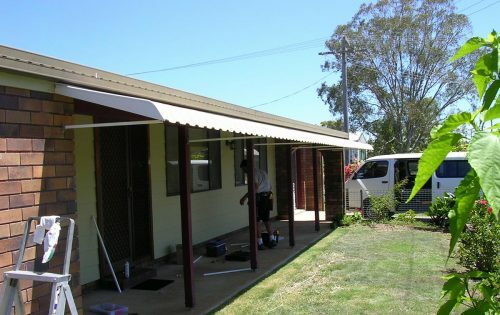 We’re a small and friendly team of six and we’d love to help you! 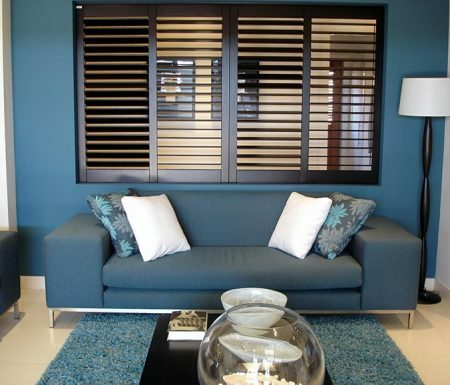 So, if you see something you like, get in touch to arrange your free consultation. 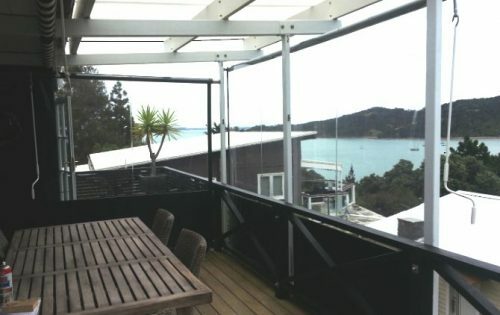 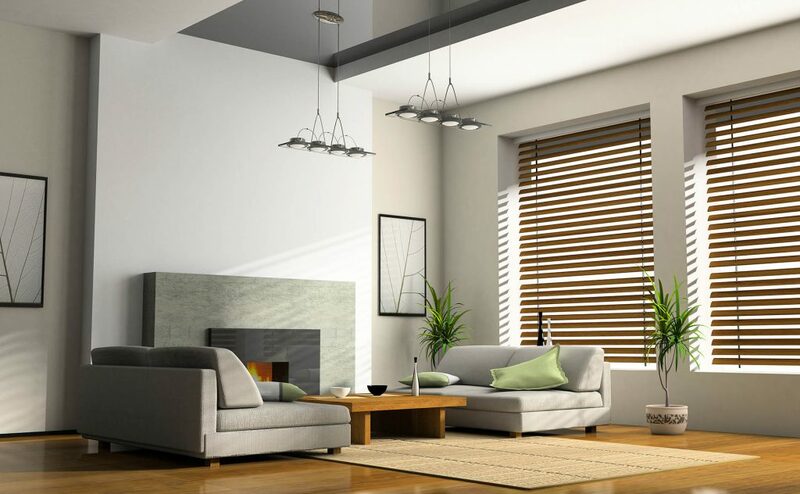 Arrange a time for us to come and visit your home to discuss your window dressing needs – We’ll provide our best advice and expertise to help you design the best option for your budget, functionality, and unique taste. 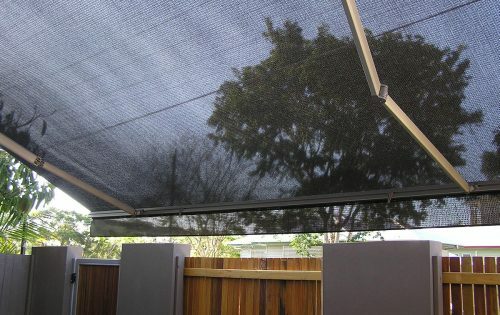 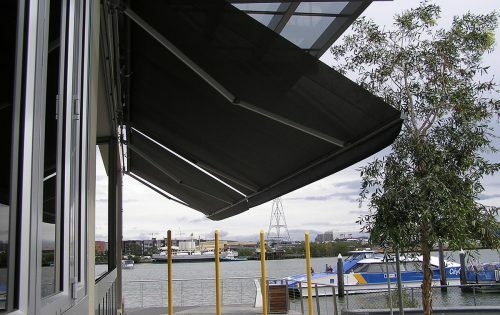 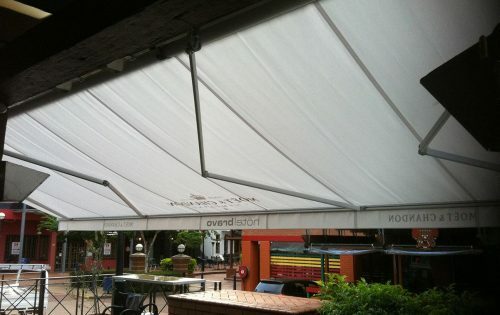 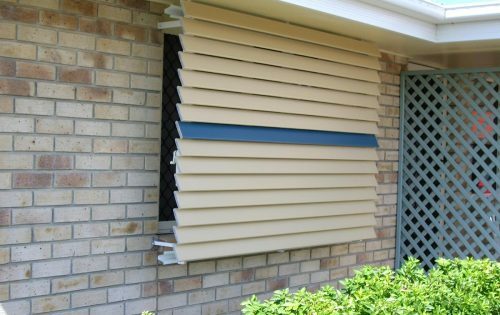 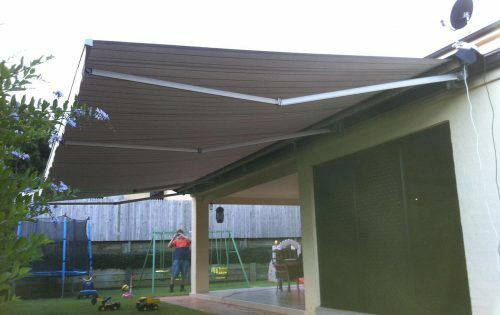 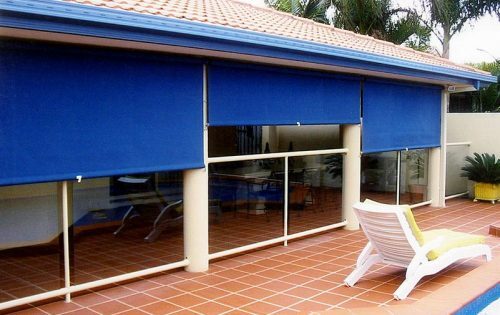 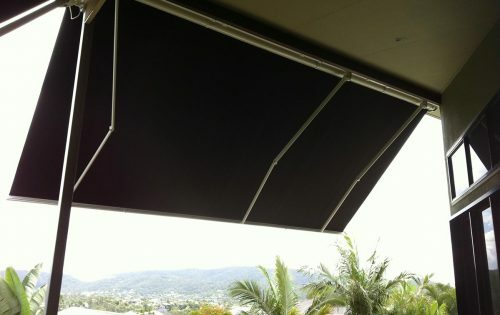 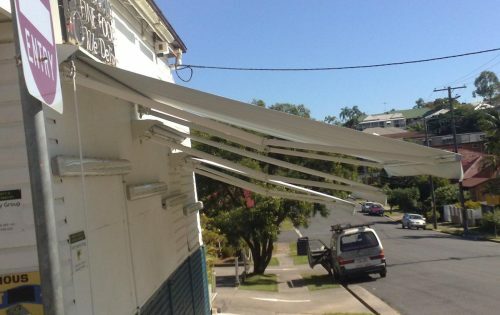 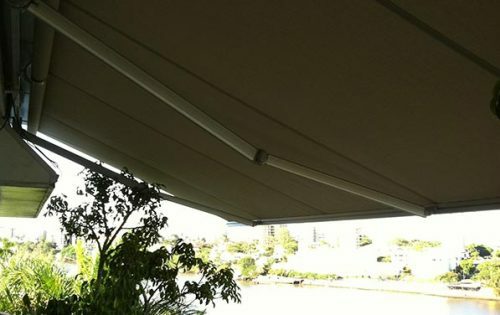 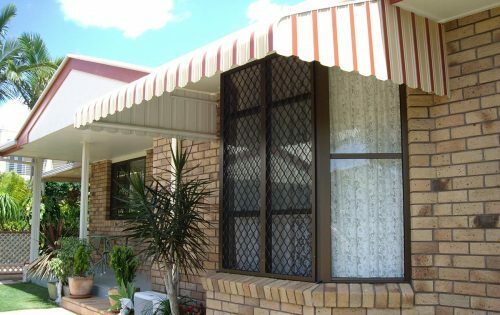 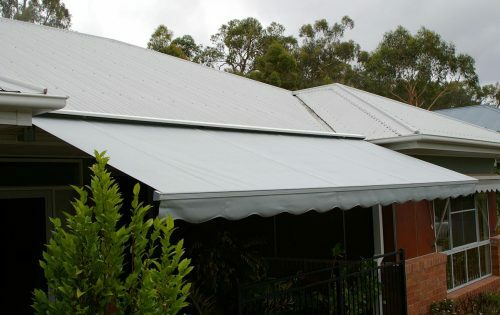 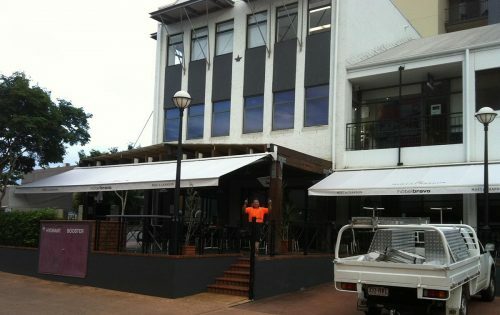 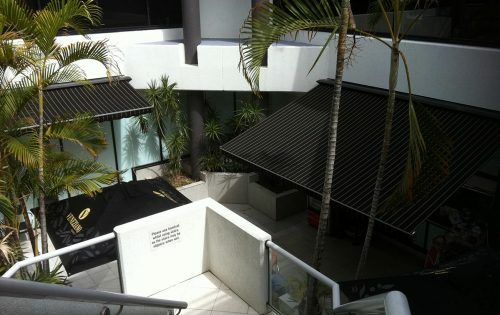 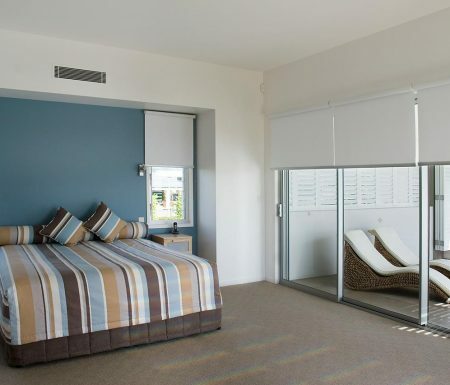 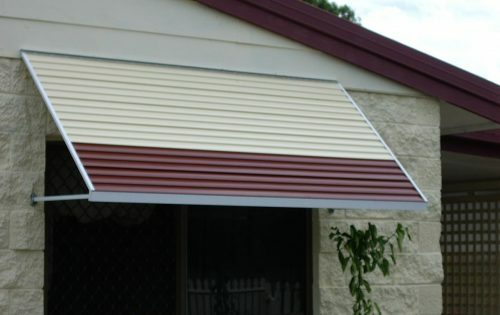 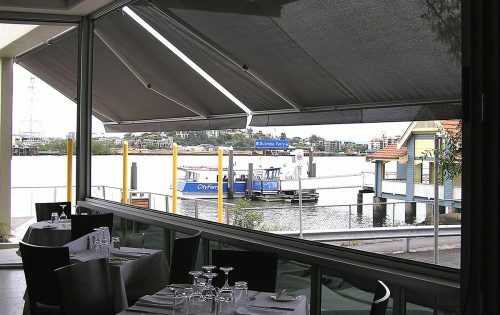 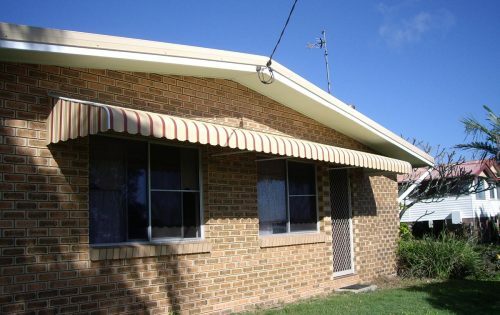 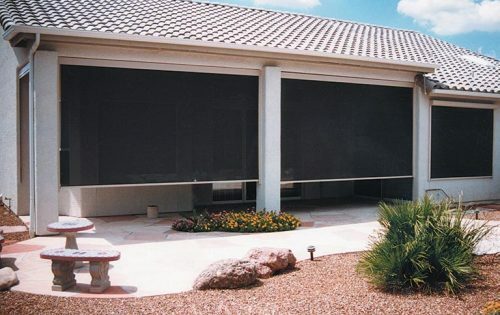 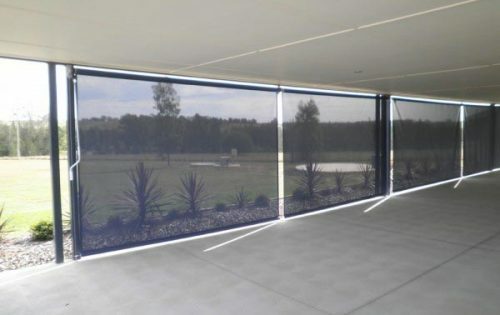 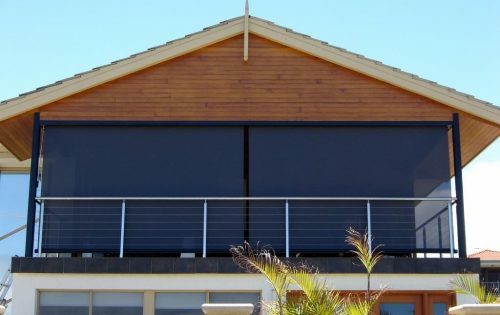 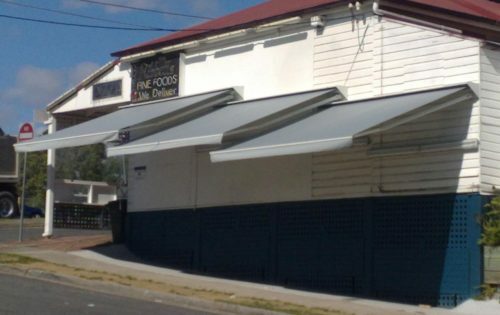 To arrange your free quote, call Decomagic Blinds on (02) 6643-1766.